Dr. Hippo Series Books Review & Giveaway! Layers Clothing Review & Giveaway! Zutano Clothing Review & Giveaway! Leg Huggers Review & Giveaway! 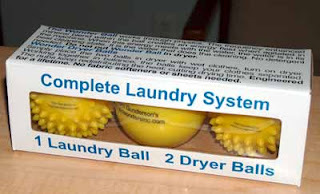 Mystic Wonders Complete Laundry System Review & Giveaway!